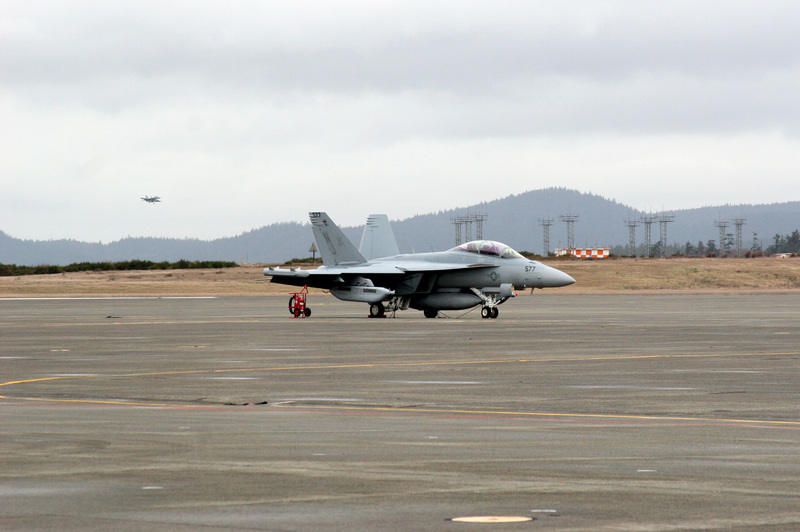 Due to the lapse in federal funding necessitating a partial government shutdown, the 45-day timeline for the ACHP to provide its final comments to the Secretary of the Navy regarding the Section 106 review for the proposed increase in the EA-18G Growler activity on Naval Air Station Whidbey Island was stopped on December 21, 2018. Consequently, the timeline began again on January 26, 2019 when the government was reopened. The new deadline for the ACHP to submit its comments is February 19, 2019.